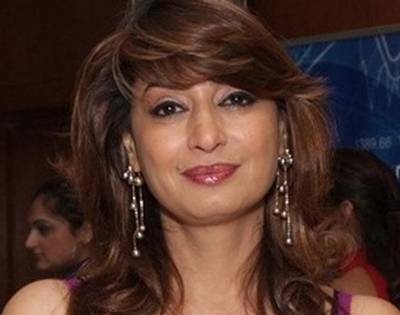 New Delhi, July 2 (IANS) Union Health Minister Harsh Vardhan said on Wednesday that he has sought a report from the AIIMS director following media reports that a forensic expert has cited allegations in the death of Sunanda Pushkar, wife of Congress MP Shashi Tharoor. The media reports said that Sudhir Gupta, head of forensics department at All India Institute of Medical Sciences (AIIMS), has claimed that he was pressurised by top officials to show that Pushkar’s death was “natural”. “In context of his promotion, Sudhir Gupta had written a letter to the health ministry. It was only after the media reports emerged of Sudhir Gupta imposing specific allegations, I have sought a detailed report on it from the AIIMS director,” Harsh Vardhan told the media. Pushkar was found dead in her room at a five-star hotel in Delhi in January.